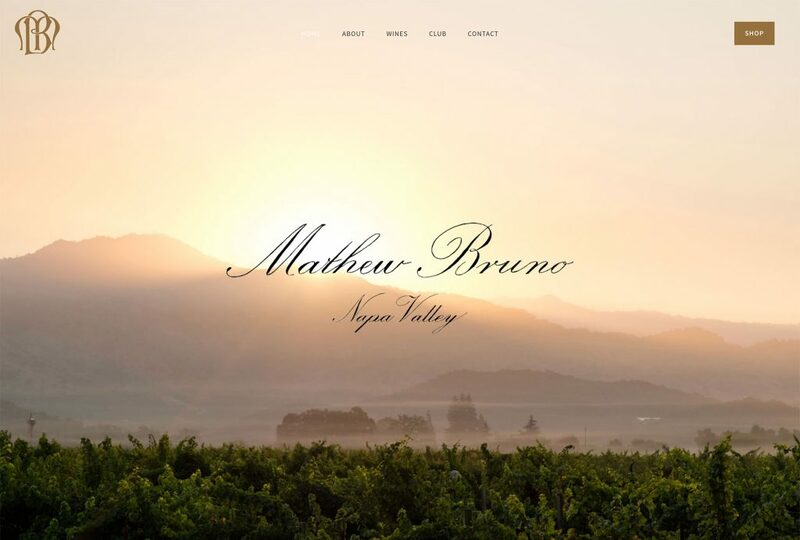 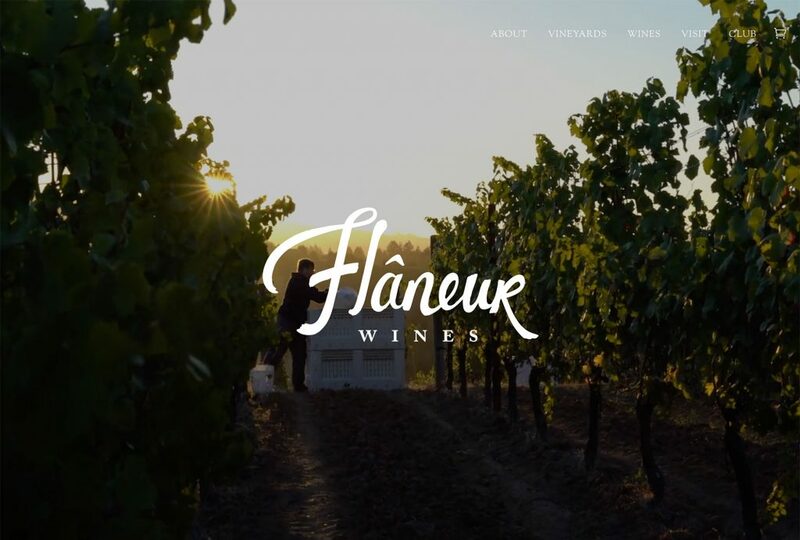 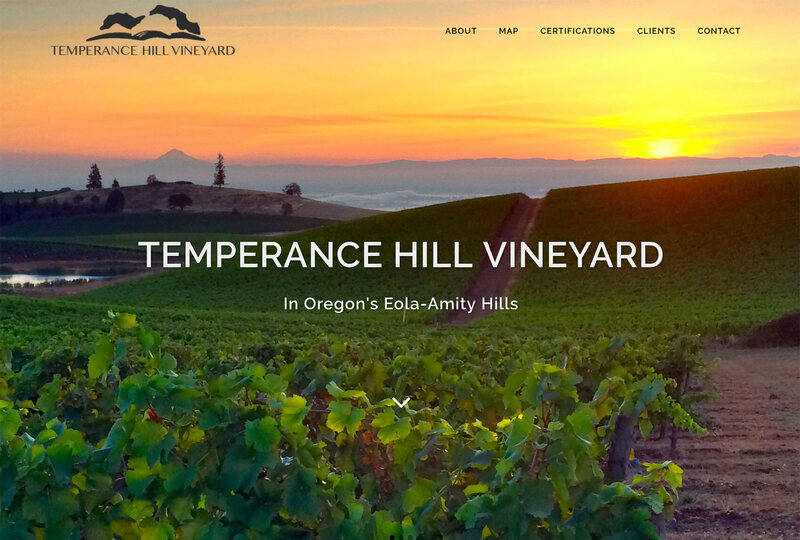 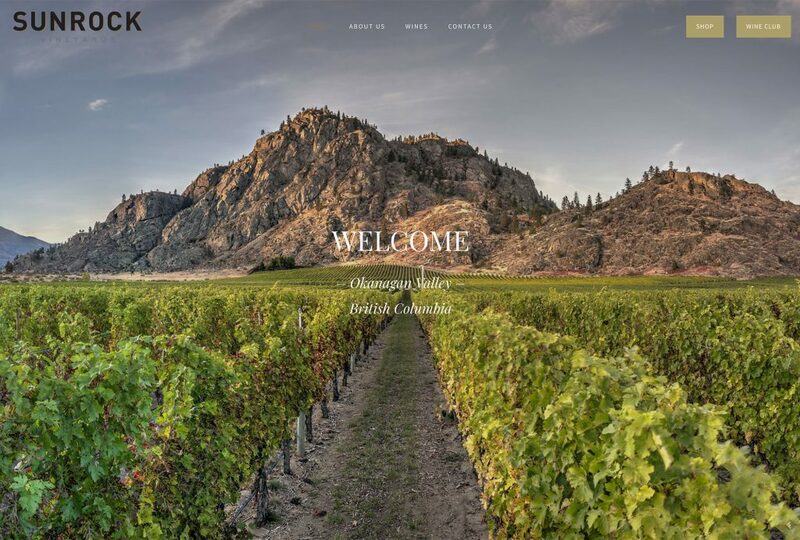 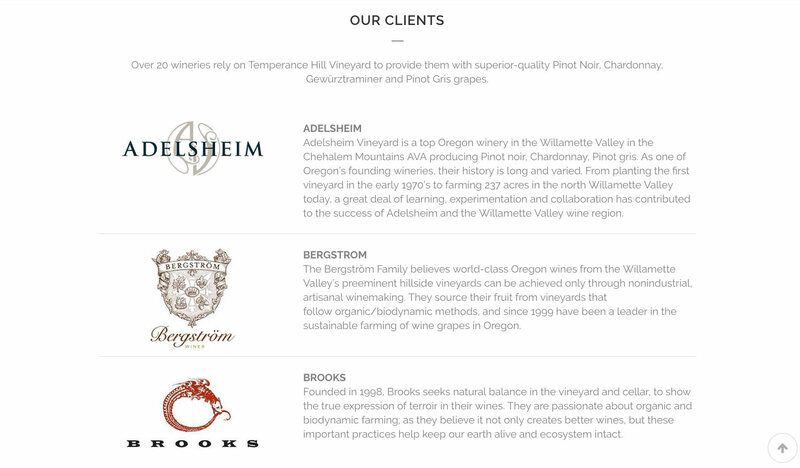 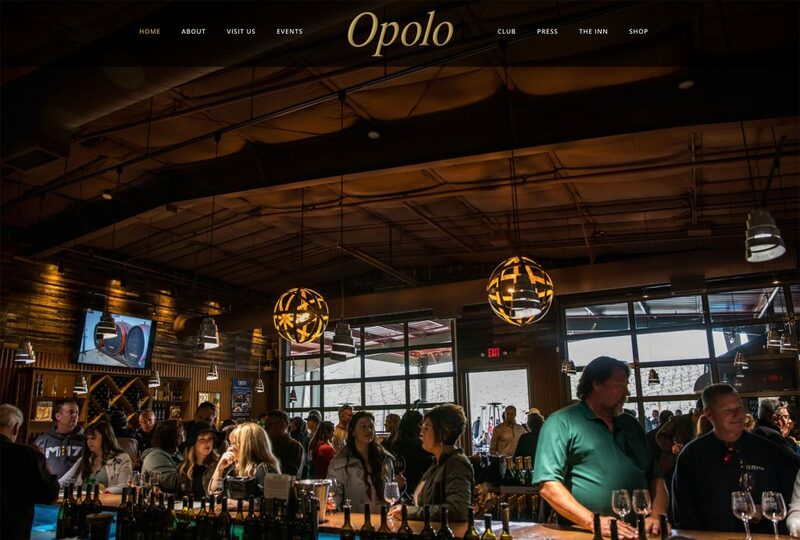 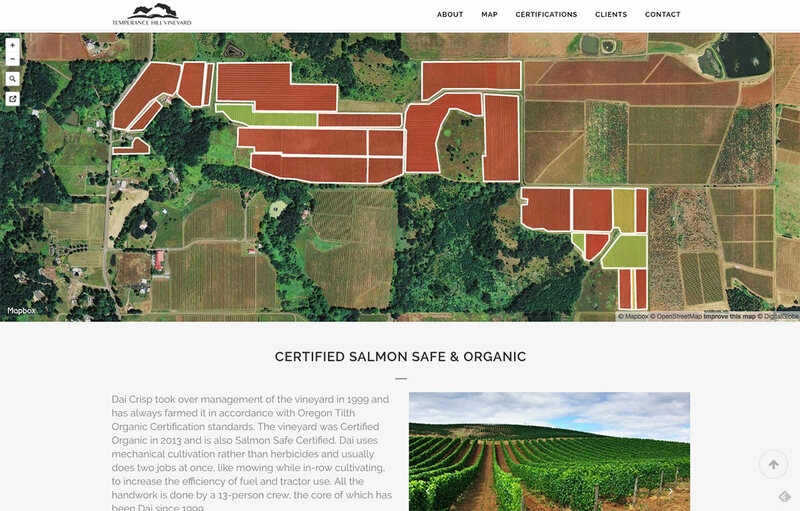 The Temperance Hill Vineyard website is a simple one-page, long-scroll WordPress site highlighting the list of wineries who source from this acclaimed Oregon vineyard. 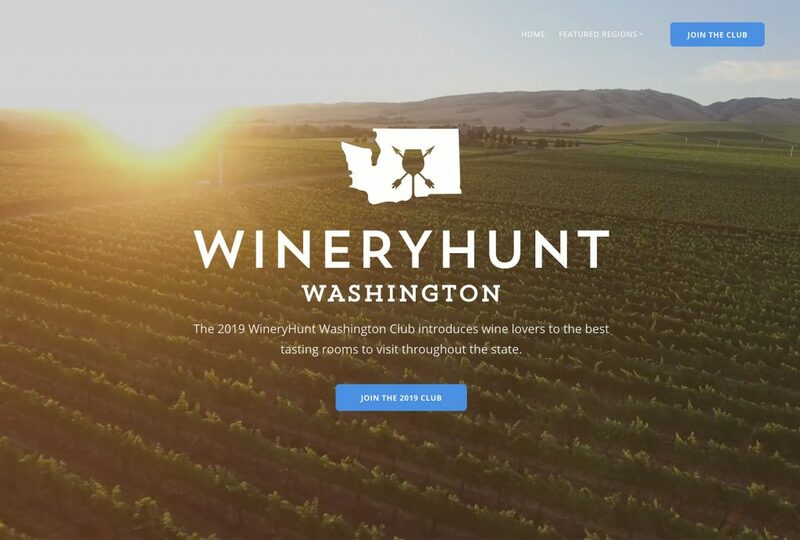 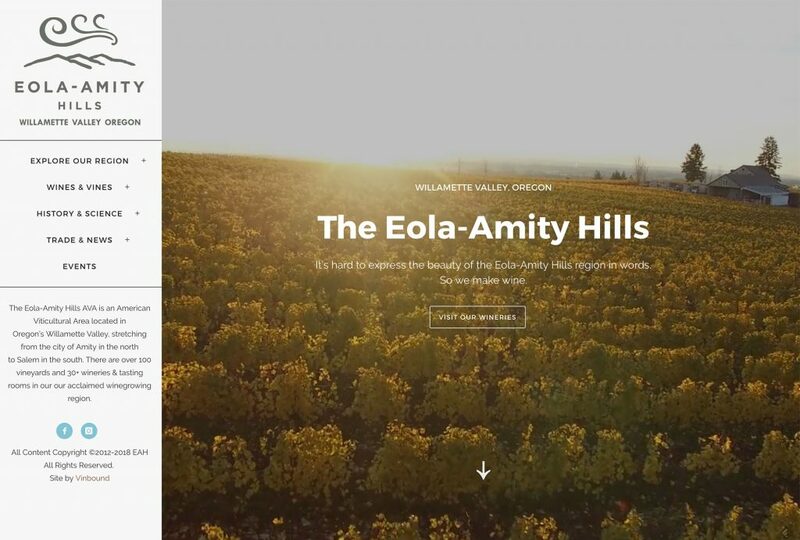 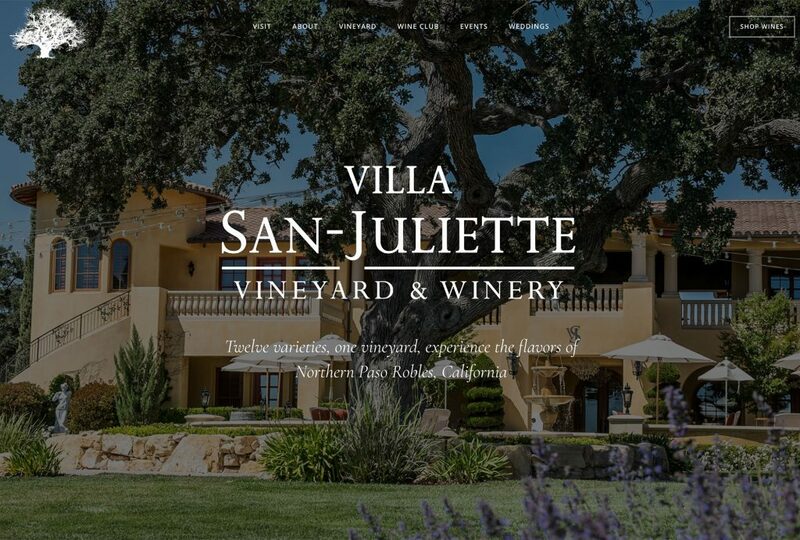 An interactive vineyard map provides a way to explore the vineyard, and the full screen header shows off some top pictures from the vineyard. 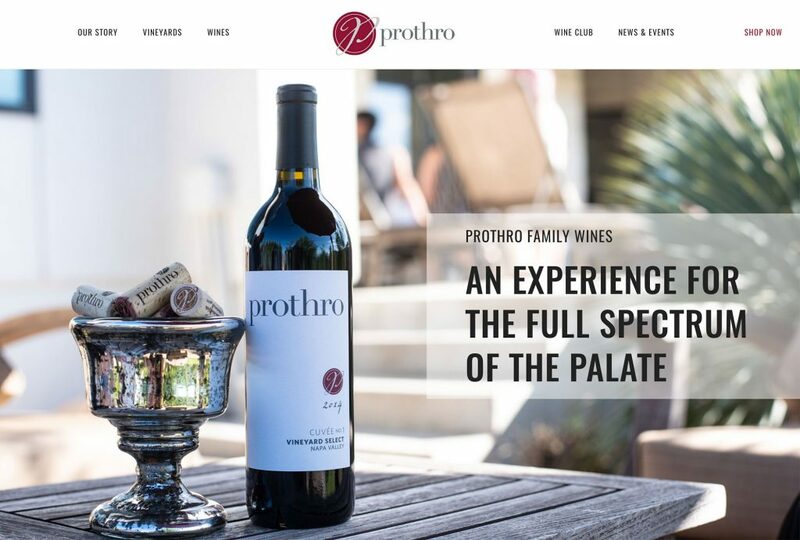 This website was built on WordPress.